REINS is committed to giving every student the opportunity to receive equine-assisted therapy in our therapeutic horsemanship program. We know that medical bills skyrocket when special needs are present and that many times insurance will not pay for surgeries or even wheelchairs that will help those with disabilities. Because of our commitment, our students pay only 24% of the actual cost of lessons. Your money helps maintain our 10 acre ranch as well as helps to feed, shoe, and care for our 20 therapy horses. You also help to pay our therapeutic riding instructors and allow nearly 200 disabled children and adults receive life-changing therapy through REINS. There are many different ways you can help REINS and our special students. You can volunteer in lessons or at an event. You can also Adopt a Horse, Sponsor a Student, or be an Event Sponsor. You can wear your support with REINS Merchandise or shop at our Tack Shack. Direct financial support for our program is always greatly appreciated. You can use the button below to make a donation now. Thank you for supporting REINS! Help pave the way into our future! Leave a unique lifelong mark on our ranch. Purchase a personalized brick that will be laid over Clip Clop Lane permanently. Your donation of $125.00, places your custom brick on REINS ground for life. Brick inscriptions may be up to 20 Characters per line (including spaces) with a maximum of 3 Lines. 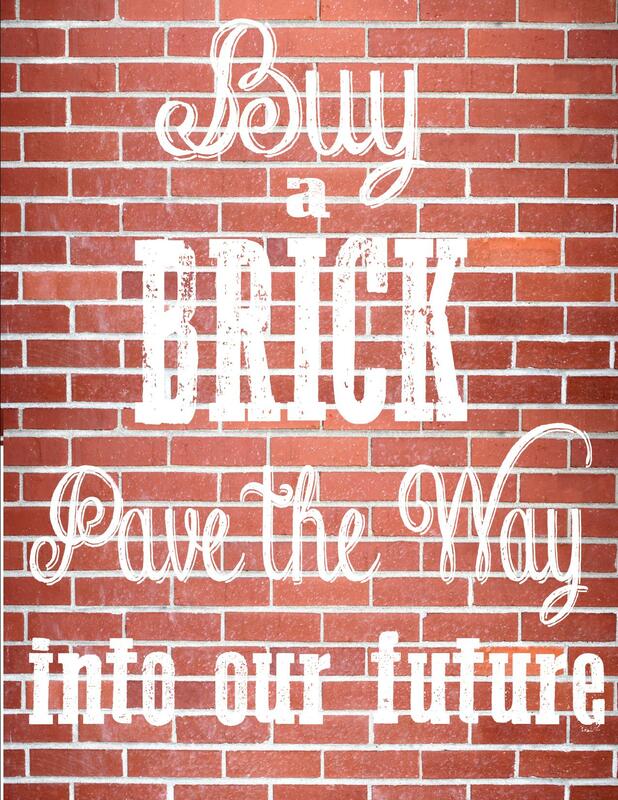 Any questions contact Canece at (760) 731-9168 or canece@reinsprogram.org to order a brick. Lesson fees for each student are over $1050 per year. The actual cost is 5 times that amount. Your generous donation gives our students the chance to receive this amazing therapy. Interested in sponsoring a student? Contact Kim at (760) 731-9168 or kim@reinsprogram.org. Does one of the REINS horses hold a special place in your heart? Show your love and support and “adopt” a therapy horse! For $3000 a year, $1000 for six months, or $500 for three months, you can become the proud foster parent of a REINS horse. You will be welcome to visit your horse as often as you want – the more the better! Your sponsorship will cover the cost of feed, shoeing, and vet care for the year and will help REINS focus on its mission of helping the disabled ride high.